How to give your boyfriend space in your relationship? The need for space is generally a result of frustration from many elements that affect a relationship. 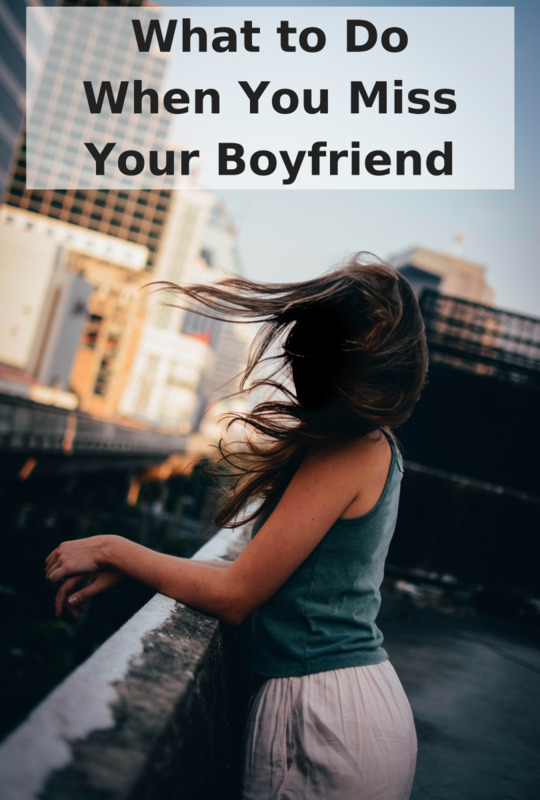 From flirting, changing dating patterns, reducing nagging, refraining from text messages, spending time apart, going out with respective friends and fixing bad Facebook habits – this post discusses practical things you can do to give your boyfriend the space and freedom he wants from his girlfriend. It can be the case that a guy wants to break up with his girlfriend but does not have the courage to say it on her face. Wanting more space, will be his excuse to slowly start tapering off the relationship towards a breakup. Ask him directly if there is something wrong and if he is seeking to split ways. His reaction will help you decide if it is worth putting effort into fixing your relationship. If your relationship is having problems since a long time and his sudden need for space seems like an excuse to break it apart, you will need to decide if you want to breakup with him before he hurts you any more. One of the easiest ways to give your boyfriend space in your relationship is to ask him to take up a new hobby. Encourage him to do something that he is really passionate about, anything that is different from his usual academic or professional pursuits. Whether it is something as artsy as painting or something as elaborate as rebuilding vintage motorcycles, he will soon have an activity to do. He will start spending at least a few hours every week to pursue his new hobby, which will take his mind away from any issues or problems in your relationship. Stop yourself if you think that you are pestering your guy with constant messages on Facebook and other instant messaging apps. Constant text messages, mushy Facebook posts and continuous chats over instant messaging apps like WeChat may sound romantic, but it is very easy to get carried away. Your boyfriend may simply be frustrated at the fact that you keep bombarding him with messages and chats all the time. He may misunderstand this as a sign that you are obsessed with the relationship. He will see you as an overly possessive girlfriend who wants to keep a constant tab on her guy. So the next time you have the urge to reach out for your iPhone and send your guy a cute message, hold yourself back. Your boyfriend will feel recharged if he goes on a short road trip with his buddies. Encourage him to get in touch with some of his close guy friends and go away for the weekend. Some much needed male bonding over a weekend road trip will make him feel rejuvenated and alive. Once your guy is back from his trip, he will give you a hug for suggesting such an awesome idea. Couples often get entangled in over-dependence. This can include depending on each other for the silliest of things and decisions. For example, a girl may have got so used to asking her boyfriend to help her pick out clothes, she could be dragging him to the shops all the time. Identify such areas of over-dependence and discuss them with your boyfriend. Promise yourselves that you will work together to reduce this burdensome dependency. As weeks and months go by, your guy will be relieved of many silly things that would otherwise have been hogging away his spare time. Encourage yourself and your boyfriend to make plans for movies, dinners and other outings with your respective friends. Spending some time away from each other in the company of your own friends will help you both get a fresh perspective. Spending time with his friends will also give your boyfriend some breathing space from the daily humdrum of your relationship. Double dates can really make you feel good about your relationship if you both get along well with the other couple. One way to deal with demands of space in a relationship is to add excitement to your dating. Your boyfriend could be flustered simply because your life as a couple is crumbling under monotony. Deal with this by hooking up with another couple who share similar likes and dislikes and yours. Going out on fun dates, along with the added company of like-minded people will be a refreshing change in your love life. If your boyfriend tells you that he needs more space in the relationship, turn the tables on him. Here's how. The sudden shock of not meeting you for a week after a steamy romantic rendezvous will shatter him. He will miss you and hopefully, realize that life without you is no fun. The easiest way to give your boyfriend a false perception of space without actually going away from him is to revamp your dating quotient as a couple. Both of you may be stuck in a dating rut simply because you can't seem to move beyond your usual dinner-movie date routine. Shake things up by promising yourselves that you will not go on a date together unless it is something quirky that neither of you have done before. It could be a trip to the Opera or a lunch date to a restaurant serving up exotic cuisine which neither of you have tried before. Showing your boyfriend how other guys are attracted to you is a passive way to make him realize how his demand for space in the relationship is slightly unwarranted. You can do this by being extra nice to other guys when he is around. The most unassuming way to do this is to be nice to guys who are giving you a service. For example, be extra nice to the checkout guy at the shops or the guy helping you out while you shop for a dress. Watching other men scurrying around to help you will make him feel more possessive about you. 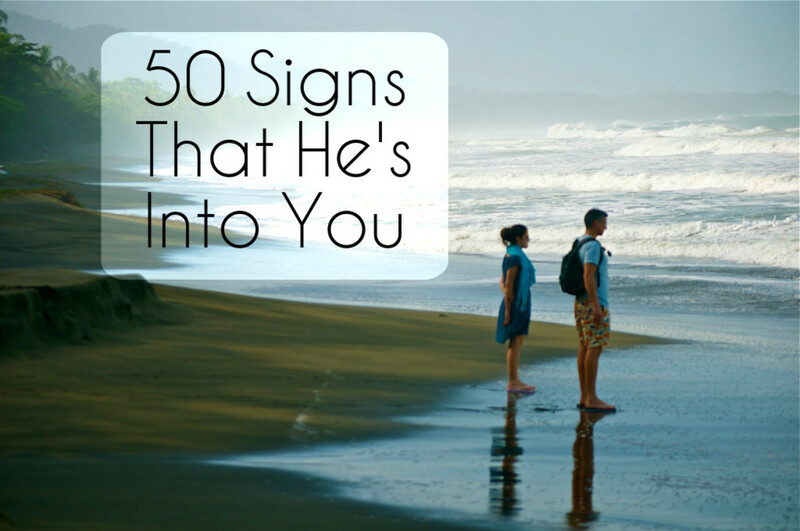 As you ignite these subtle feelings of jealousy inside him, it will make him realize how attractive you really are. If your boyfriend is really a nice guy at heart, he will see how he may have taken you and the relationship for granted by asking for space. Suggest to your boyfriend that he should have a fun boy's night out with his mates. But don't plan it for him. So-called relationship experts will tell you to plan guy's night outs for your boyfriend if he wants more space in the relationship. But this could backfire if he sees your move as an attempt to take charge of his life. Refrain yourself from doing so and instead, simply suggest to him that he should go out for a night out with his friends. Your boyfriend could be demanding space in your relationship because he is frustrated by a particular habit of yours. Do this only if you are in the frame of mind to accept criticism. Whether it is your impulsive calling or your habit of asking him to send you good night message every day, introspect at the stuff that he points out. Now you will have to take a decision regarding what is higher in your life's priority list – your habits or your boyfriend. Even if you are telling him something for his own good, your boyfriend may see it as nagging. This can cause frustration every single time you make suggestions or give him advice. 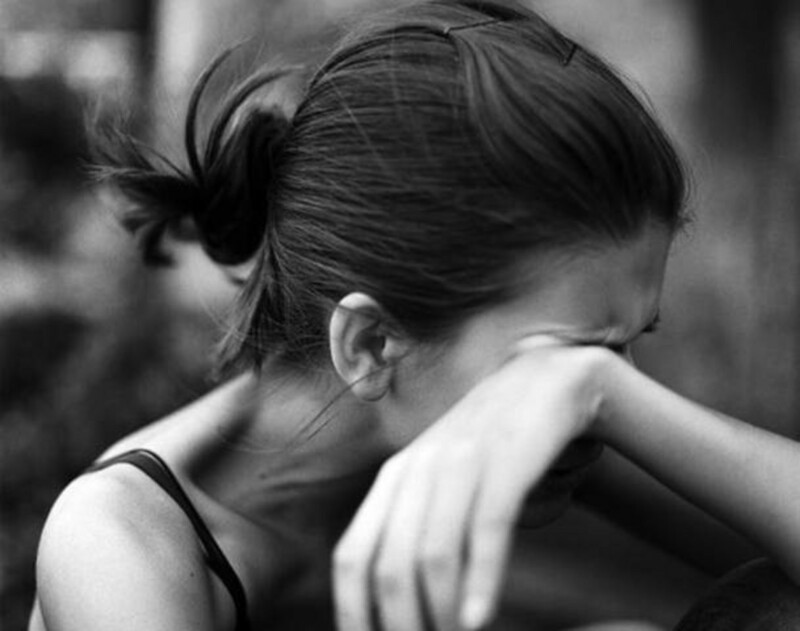 No girl likes to see her boyfriend suffer, especially if she knows what is good for him. But you may have to bite the bullet if your boyfriend asks you to give him space. Stop giving him advice in all forms. Let him make a bad decision and face the consequences. Mistakes will make him realize that you were trying to be helpful, and not a nagging girlfriend. You may be wondering what fitness has to do with getting space in a relationship. But the sole purpose of asking your boyfriend to join a gym is to find a constructive way for him to get away from it all for at least an hour every day. Working out at the gym will allow him to get some alone time, disconnected from everything else. Socializing at the gym will also give him some respite from the conversing with the same people daily. But before he heads off, give him a stern cheeky warning that he shouldn't be doing anything to impress other girls at the gym. Asking for space may be your boyfriend's way of hinting that there is something about your relationship which is annoying him. This is separate from your habits as a person. For example, your boyfriend could be annoyed at the fact that his friends make fun of him because he is the only hooked up guy in his group. Apart from your behavior, there could be many other elements that affect the perception of the relationship in your guy's mind. Get into his head and find out what is bothering him. Sometimes problems need to be tackled head on. 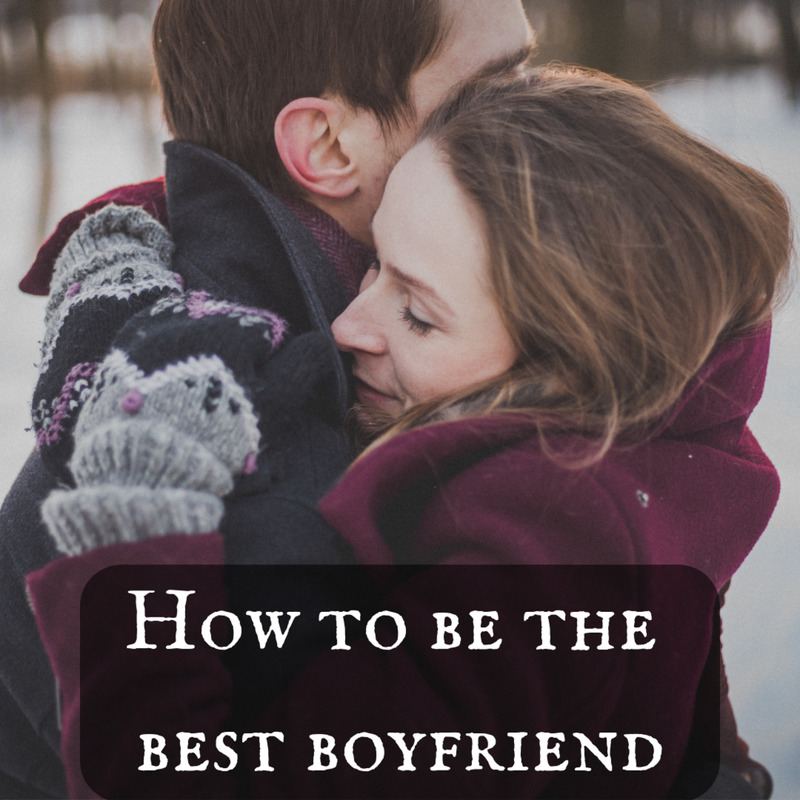 If your boyfriend's sulky mood refuses to improve even after you have tried your best to cut down dependency and fix habits which annoy him, actually giving him space may be the only option left. Keep these things in mind before you agree to spend some time apart by not meeting each other. I argued with my boyfriend on thanksgiving because I felt that he doesn't prove his love for me. He says it but that's all it is. So I told him that he was all talk and no action. I been with a guy for over 9 months now. We feel a strong connection with each other. 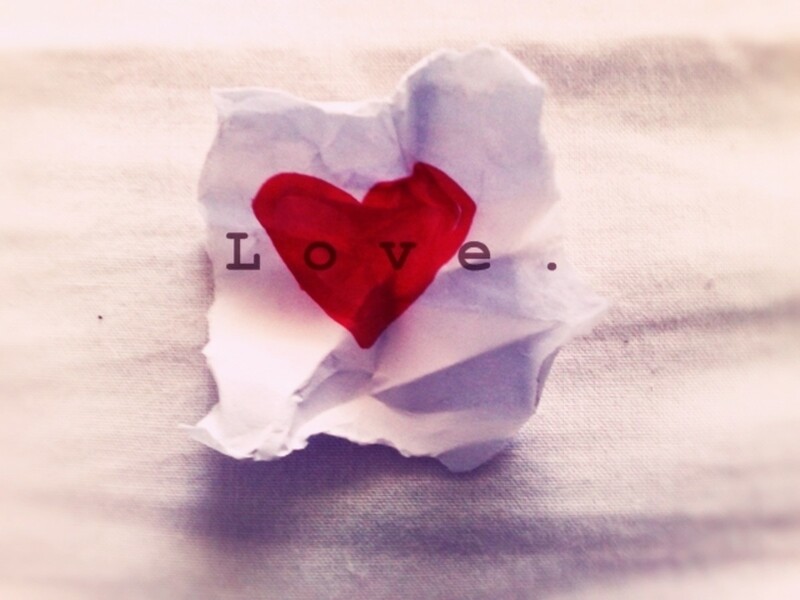 Sometimes we get into small arguments about something small, but same time we get over it. I have his mom who just recently came from Venezuela almost a month ago. She is very nice and very into with God. She tells me sometimes about his past that sometimes her son acts impatient and also talked about his exes back then. Wasn't suprised. To make it short, I ran into a issue where I said something that is wrong, but didn't expect him to unintentionally grab me and telling me not to call my mother on her cell phone. Then he apologized to me. Then when I made breakfast for him, he ated it but not alot. Noticed he ate something else and I asked what about the oatmeal I made for you. He yelled at me and I didn't say anything. So I walked away and rather give myself a breather. He called and got very mad that I didn't say goodbye. Tried talking to him but he doesn't want to talk to me calmly. I talked to his mom about our problems and she was feeling bad about what is happening between us and also told her a secret that was not suppose to be mentioned. My boyfriend found out about it and had asked me to give him 30 days of space or less. Wasn't happy about it at first cause I had tried to communicate with him and I had told him that sometimes when I ask you about stuff, you snap and plus you asked me to talk to someone close to me. He tells me that if you want this to work out, you have to give me some space. He loved the flowers the next day and he was happy but same time saids he is still mad of me and I told him I am very sorry and that I can change in order for us to be together. What should I do?